I’ve been spending quite a bit of time in Milton Keynes over the last few months, not because I love roundabouts (though if I did I’d be wetting myself with delight around MK), but because there seems to be so much happening in this North Bucks town these days. So much so I’m actually planning a Milton Keynes special – now that’s not a sentence I would have written 5 year ago! Anyway, I was up a while ago with my son and his girlfriend, watching them blasting around the iFLY skydiving at Xscape – check out my review, it’s an amazing experience to try out with the kids or even solo. 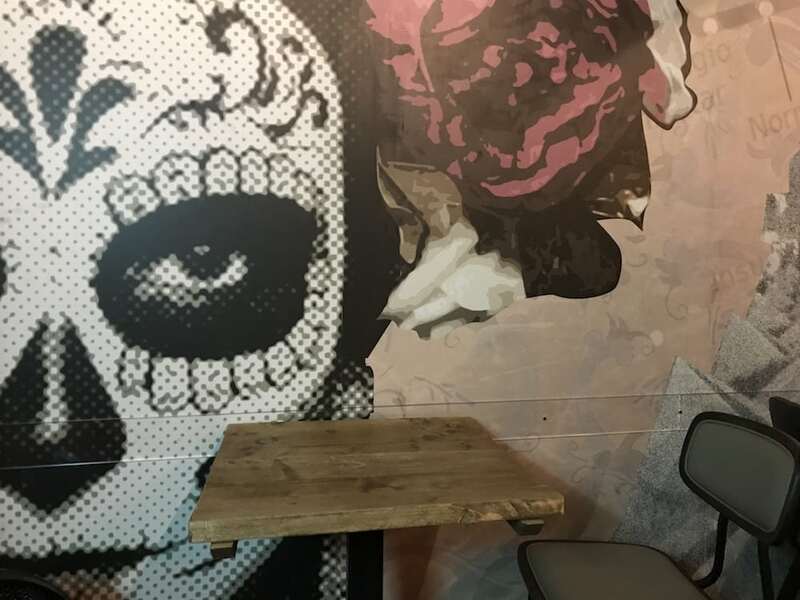 Anyway, after the iFLY we dropped in for some food at Cocina, a new addition to the centre that offers something different to the Pizza Express/Ask/Wagamama/Nandos-style offering currently there. 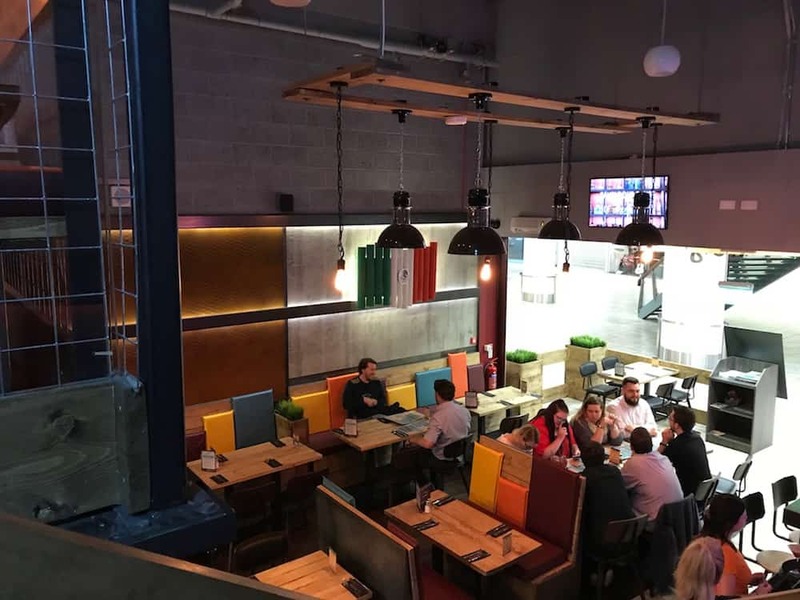 I didn’t write it up at the time because there was so much to write about with iFLY, but it’s been on my mind to let you know about Cocina in its own right. 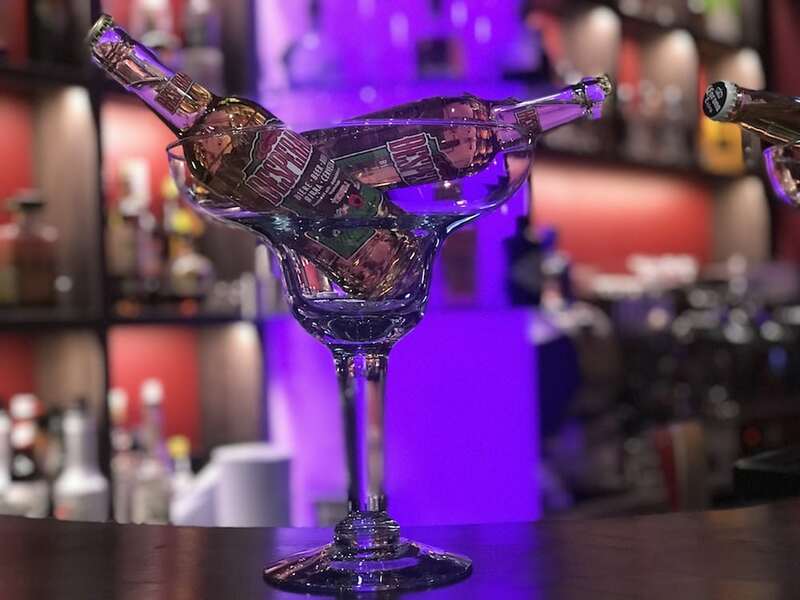 So if you’re into Mexican food and giant glass skull cocktails, read on. Does anyone really know where they are when they go shopping in Milton Keynes? The sat nav took me to the Xscape complex, and once there you’re probably not going anywhere else for a few hours. You’re across the road from the MK shopping centre and MK Theatre if that anchors you any better! 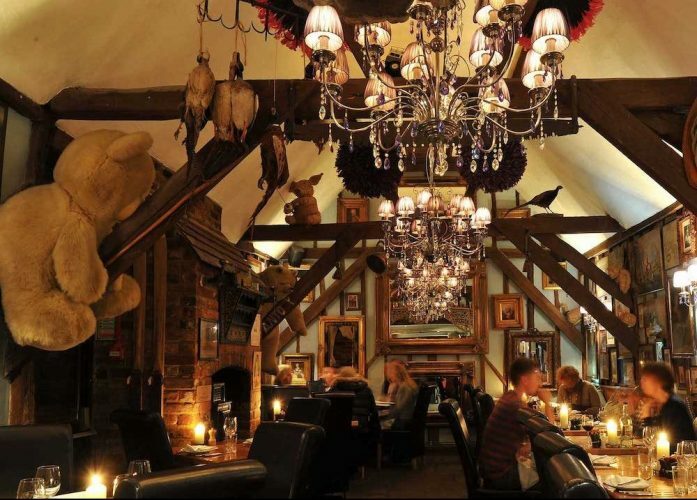 As a tiny restaurant chain (you’ll find the other Cocinas in Swansea and Norwich), it’s relaxed and friendly, the kind of place you could go to as a large group, as a family, or throw your teens or cocktail-hungry uni students into. 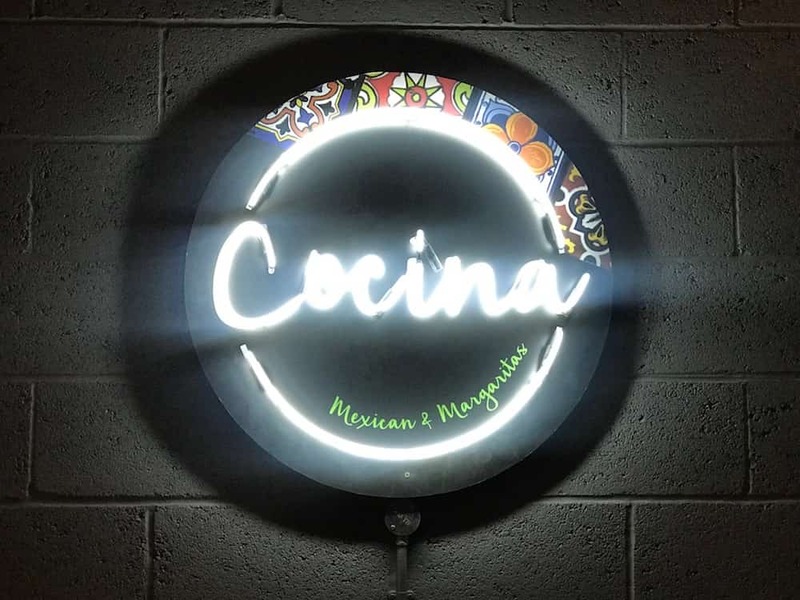 I really liked the look of Cocina too- lots of neon, a groovy bar, an open kitchen, sombreros perkily perched on colourful banquettes, and a mezzanine upstairs with some groovy ‘day of the dead’ walls. 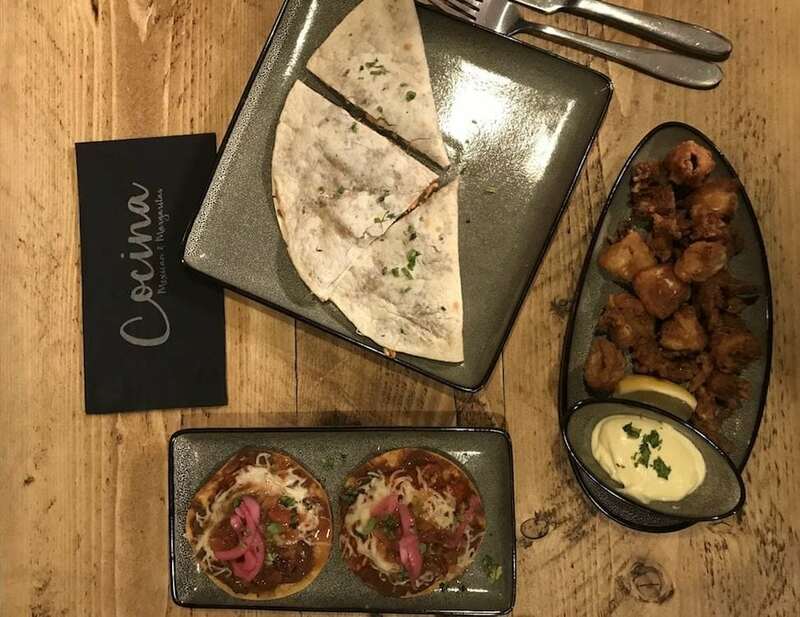 Cocina offers an enticing modern take on tacos, burritos and tapas, plus the usual mainstream non-chilli crowd pleasers such as burgers and steak. It’s not pretending to be in premium Wahaca territory, but the food was actually very good. I ordered a blur of quesadillas, empanadas and *cough* calamari rings (not Mexican I know but sorry, they were impossible to resist). 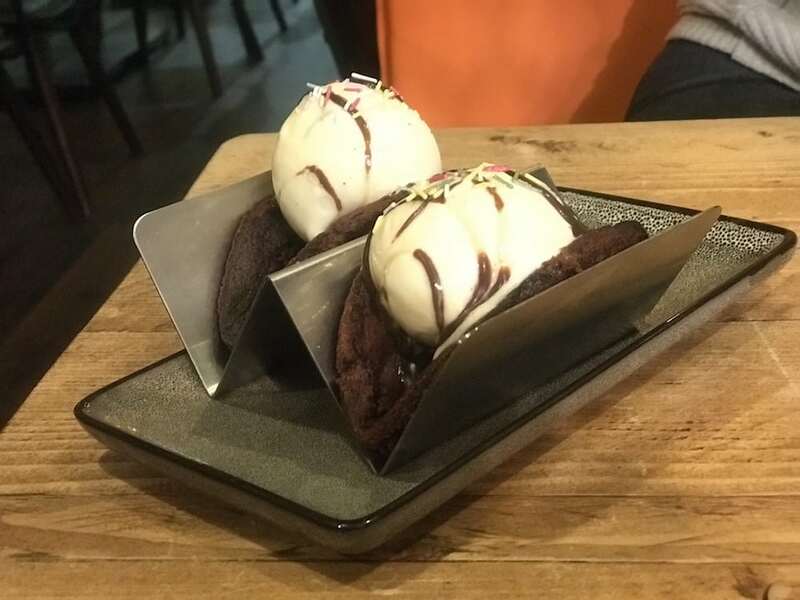 My son and his girlfriend went for burgers instead, followed by churros and then these chocolate cookie dough tacos below, filled with vanilla ice cream and topped with chocolate fudge sauce. Not menu choices to hit government guidelines on fat and sugar but funnily enough they didn’t seem to care. This dessert was gone in 60 seconds. I hadn’t realised but Poppy actually didn’t like hot food at all (that was after I had forgotten she didn’t like heights before simulating skydiving from 10,000 ft into Dubai – oops). But actually don’t let Cocina’s Mexican chilli creds stop you from taking those with more conservative palates – the hot sauces come on the side, bits of salad can be removed, and the burger did just fine. 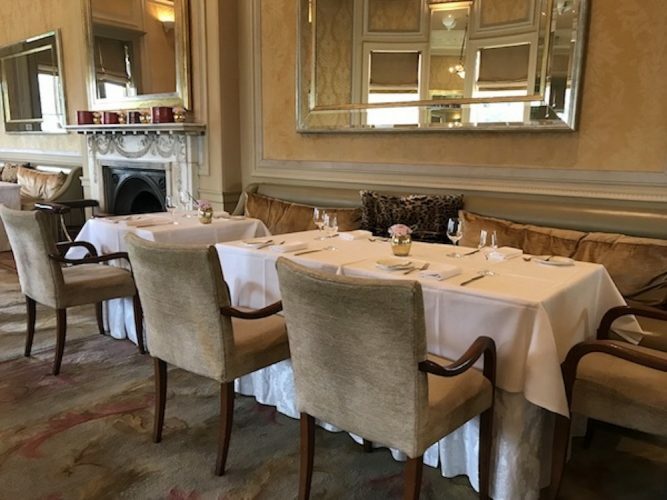 Younger children are also catered for with a small special menu (quesadillas, goujons or chicken strips) plus there are gluten free and veggie options too. And I mention the ‘day of the dead’ skull cocktails? 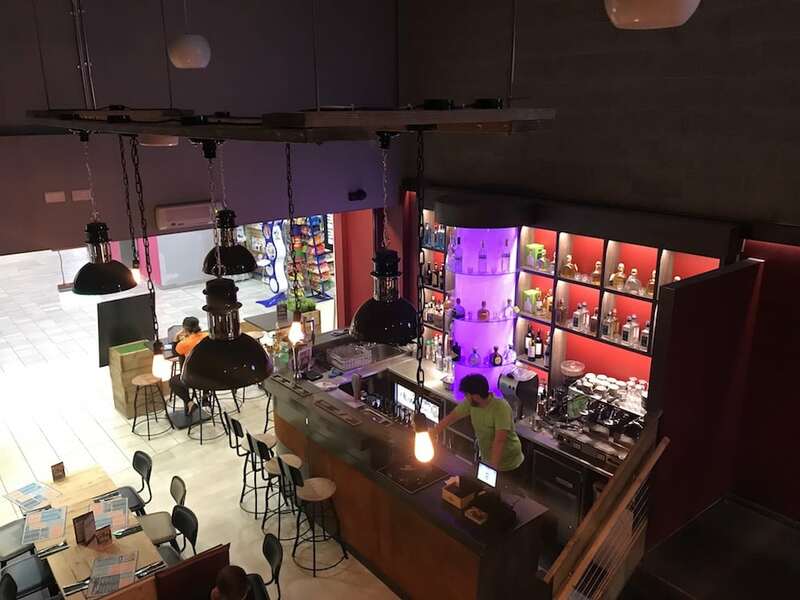 The bar/venue is open until 11pm on Fridays and Saturdays (10pm every other night) so there’s ample opportunity to sample the joys of concoctions like Tequila Mockingbird, Gringo Garden and Gulp of Mexico. I’m not even joking about those cocktail names, they’re genius! 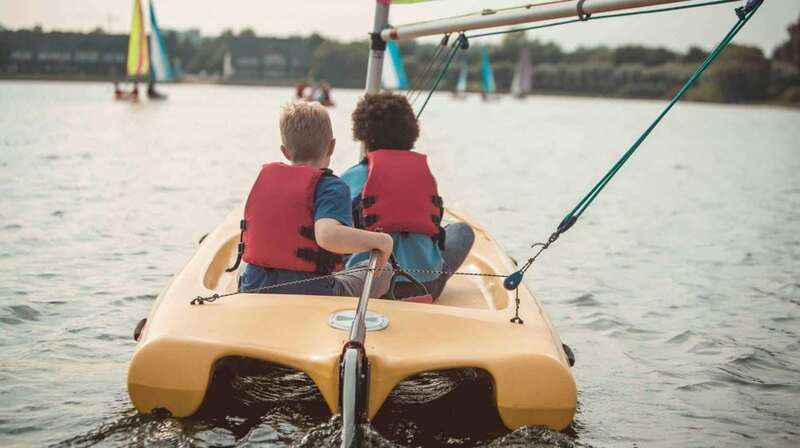 Milton Keynes’ not-so-secret weapon is the 100 acre Willen Lake – an excellent outdoor foil to the indoor delights of Xscape, especially in this sweltering weather, with its massive watersports offering and miles of walks and tracks. 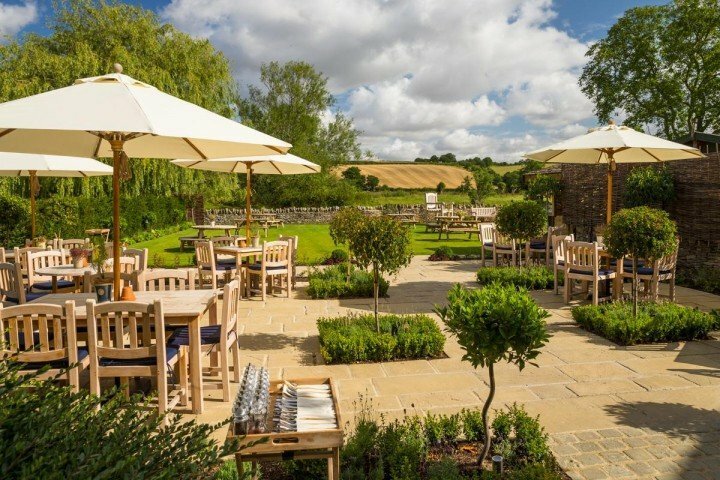 From Xscape you’re literally minutes away from the excellent Milton Keynes Theatre, which seems to snaffle many of the best London shows – just last month Matilda toured here, the first venue outside London. Bletchley Park is a short drive too. GOOD FOR: Anyone wanting punter-friendly Mexican food with a flourish. 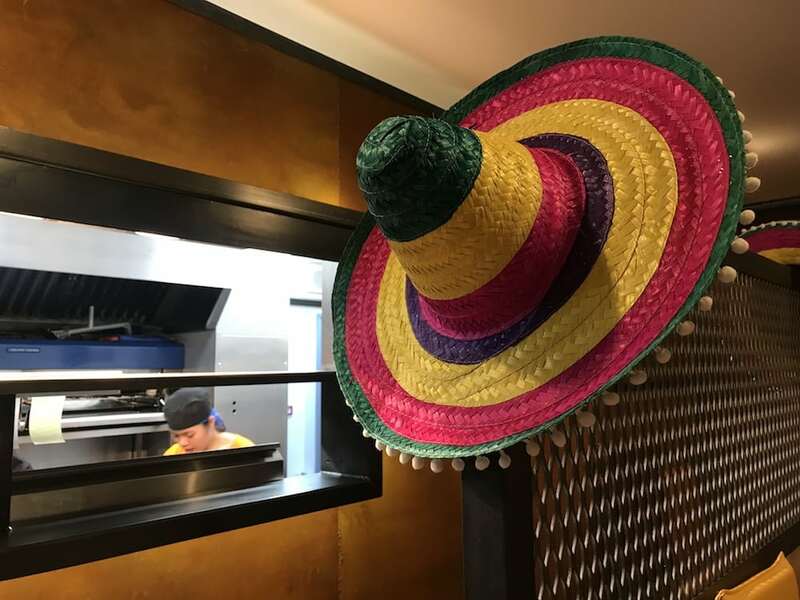 Although a shopping centre location inevitably has its limitations in terms of vibe – the restaurant’s entrance is ‘open’ to the centre rather than self-enclosed, I thought the décor of Cocina was cooler than the other MK Mexican restaurants I’ve been to. 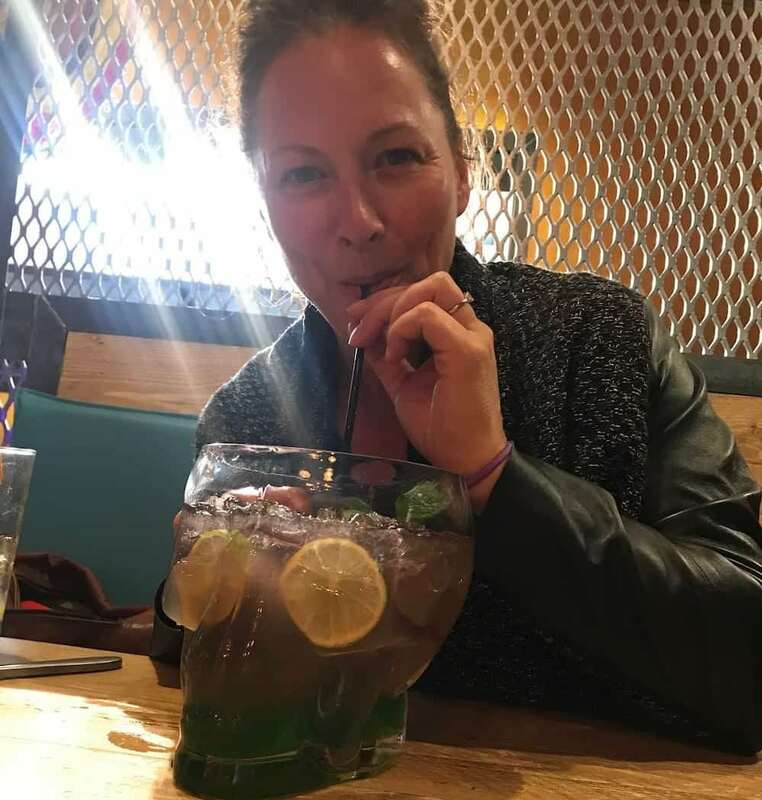 Big thumbs up for the cocktail skulls. NOT FOR: Fine diners, or anyone expecting a super-refined take on Mexican food. Cocina, Unit 20, Xscape Centre, Milton Keynes MK9 3XS. Tel: 01908 411340. Feeling hungry? Check out our other food reviews here.